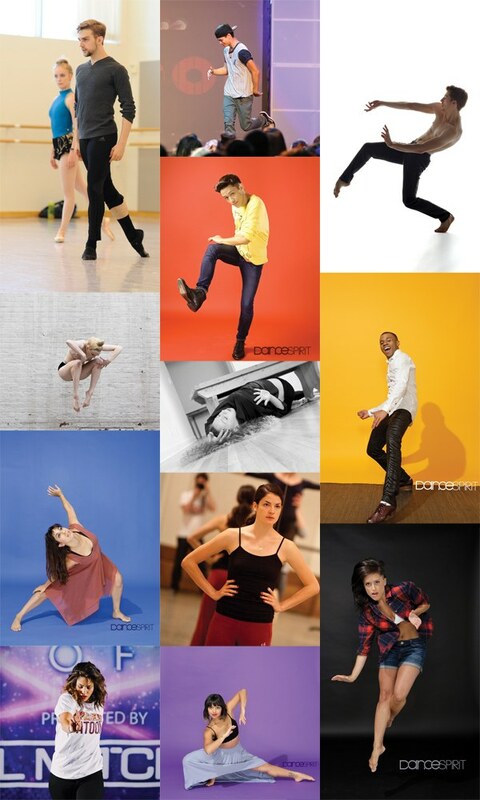 Technically speaking, Andrew Bartee has been a choreographer since he was a little kid. 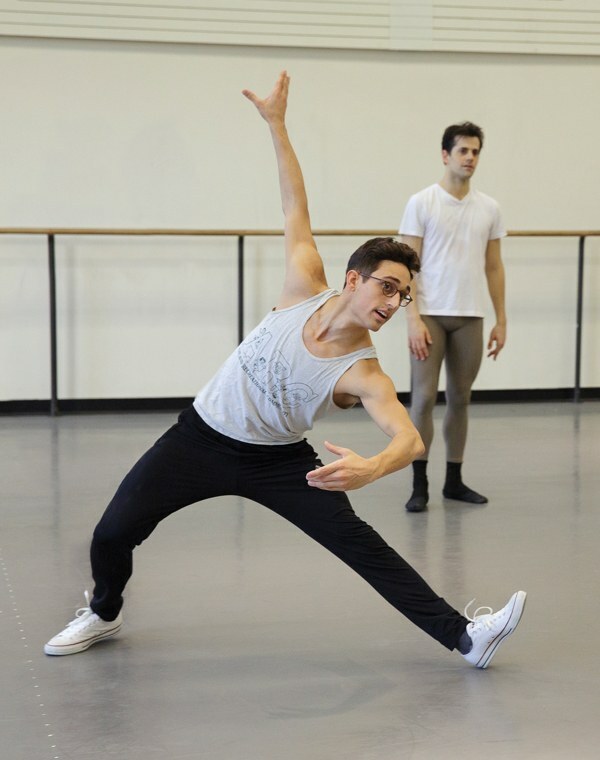 “I’ve always been interested in making things—and I’ve always been really bossy,” says the former Pacific Northwest Ballet corps member. “I used to create dances for my little brothers and force them to perform for my parents in the backyard.” These days, Bartee’s dances are a little more high-profile: He made arms that work for PNB in 2012, has choreographed several pieces for Seattle-based contemporary company Whim W’Him and has experimented with site-specific works, using beaches and mountaintops as his stages. The 24-year-old’s choreography, like his dancing, is loose, liquid, gently witty. “I’m still figuring out what my style is, but what I’m really interested in is humanness—the ways we express who we are,” he says. 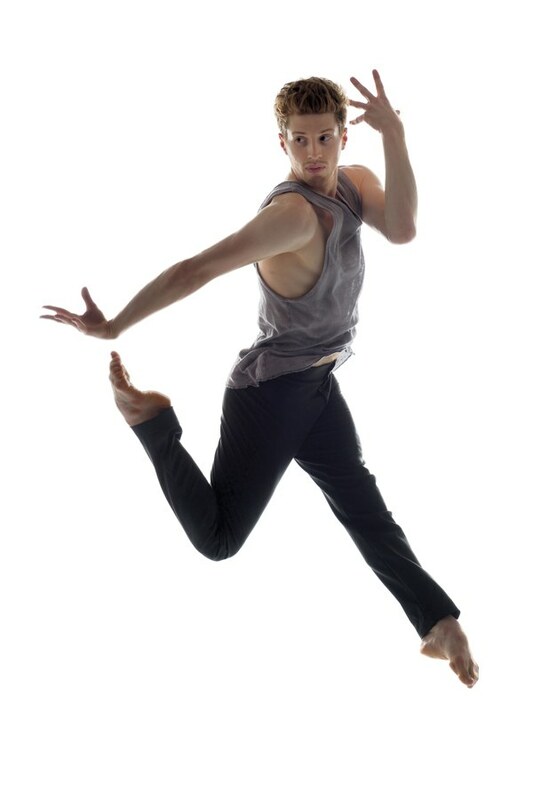 Bartee recently joined Vancouver’s Ballet BC, and is currently participating in the company’s choreographic lab. Cat Cogliandro’s best qualities as a dancer—her technical strength, attention to detail and love of risk-taking—have all influenced her work as a choreographer. The 27-year-old has assisted Sonya Tayeh on multiple projects, including Seasons 10 and 11 of “So You Think You Can Dance,” and her choreography shares Tayeh’s intense musicality: It’s full of quirky gestures accentuating every lyric and strum of the guitar. “I love seeing music come to life and watching people’s eyes get big,” she says. “Whether it’s a piece about a relationship or a dark comedy about kids at a birthday party, I want the audience to be entertained, and to leave saying ‘Oh, I know exactly how that feels.’ ” Her company, catastrophe!, has performed in shows throughout NYC and L.A., including the Young Choreographer’s Festival and The PULSE NYC Final Night Gala. You can find Cogliandro teaching at Broadway Dance Center in NYC and at EDGE Performing Arts Center and Movement Lifestyle in L.A.
Twenty-three-year-old hip-hop choreographer Megan Batoon is taking the internet by storm. Her YouTube channel boasts over 200,000 sub-scribers and 10.5 million views, thanks to the impeccable musicality and flair for humor that make her videos so addictive. The Florida native first started making waves in 2011, when her choreography for the former Collaboration Kids Dance crew took home first place at Prelude South Urban Dance Competition—sending the all-female crew to Hip Hop International in Las Vegas. In 2012, hip-hop company/competition World of Dance hired Batoon to host its online news show, #WODWeekly, and Batoon has since been featured as a guest performer and teacher on the WOD tour. What’s next? “I want to find a way to bridge the gap between my passions for choreography and comedy—hopefully on TV,” Batoon says. In the meantime, be on the lookout for her work in commercials for some major brands.